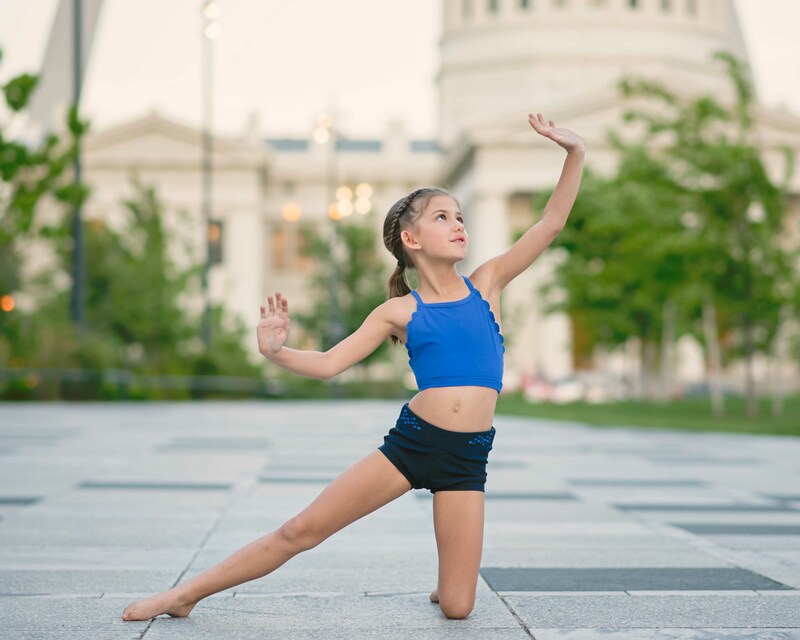 Alexis Stout grew up dancing at Dance Producitons Unlimited. Alexis danced at DPU for 16 years following in her mother’s footsteps. Alexis has assisted in multiple classes during her time dancing at DPU. Alexis recently graduated from Seckman High School where she competed on the High School Dance Team for two years. 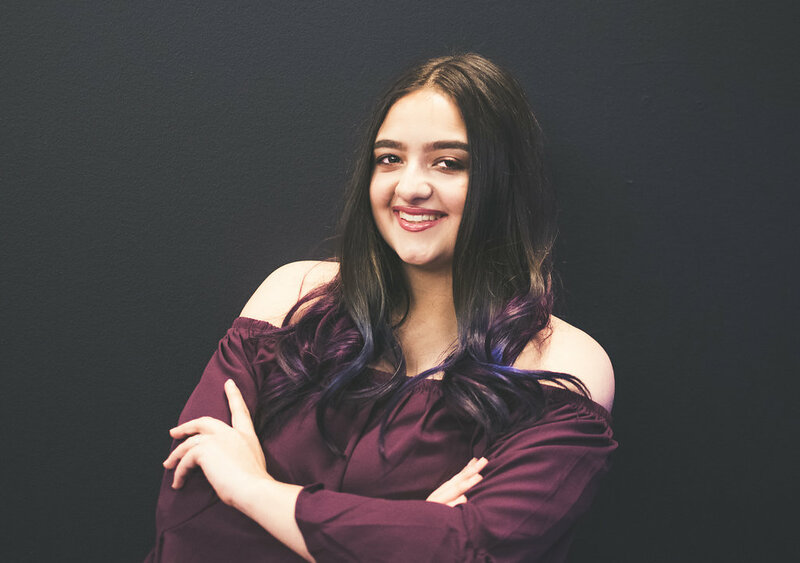 Alexis trained for two seasons under the direction of Ashley Claybrook and Ashley Tate through the Ashley Liane Dance Company Junior Trainee Program. Alexis is more than excited to start her journey teaching for Dance Productions Unlimited this year! A 60 minute combination class teaching Tap, Jazz and Ballet fundamentals. This class focuses on strength, coordination and creative movement. Both Rising Stars I/II accommodates dancers 5-7 years of age. The Rising Stars II curriculum is taught at a faster pace and more in depth. A 60 minute combination class teaching Tap, Jazz and Ballet fundamentals. This class will introduce basic tumbling. This class focuses on basic technique, rhythm and creative movement. Twinkling Stars I accommodates dancers 3-4 years of age. Twinkling Stars II accommodates dancers 4-5 years of age. A movement based class that combines Hip Hop music with Poms movement. Dancers will learn basic Pom arm placement with fun and energetic stylized movement. A movement based class that focuses on fun, energetic stylized dancing. 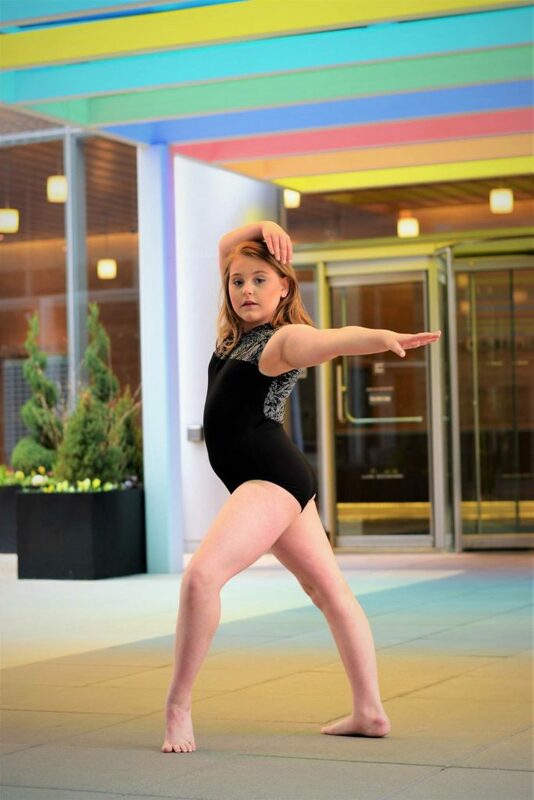 Dancers will learn fundamentals of isolations, grooves and a wide variety of backgrounds of the style through progressions across the floor, combinations in center and freestyle skills. A movement based class that focuses on sharp arm movements, execution of choreographic visuals and dance team/cheer skills. Dancers will learn fundamentals of Pom positions, performance skills and pushes dancers to expand on their high energy, entertainment skills. A 30 minute introductory class teaching fundamentals of Tap steps, Ballet positions, creative movement and listening skills. Future Stars accommodates dancers 2-3 years of age. Dance Productions Unlimited is your home away from home. We celebrate the individual and use movement to enrich the lives of our students with the power of dance. Come join our family! © 2018 Dance Productions Unlimited. All rights reserved.